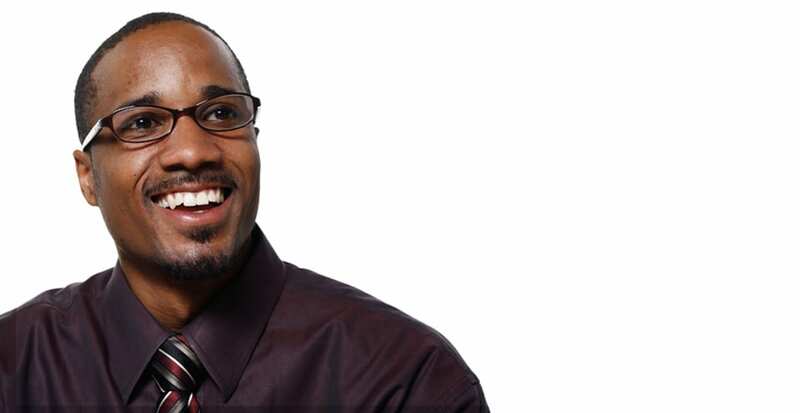 Optometrist, Eye Doctor in Winter Park FL | Marguerite Ball-Thomas, O.D., F.A.A.O. and James Podschun, O.D., F.A.A.O. How clear is your vision? 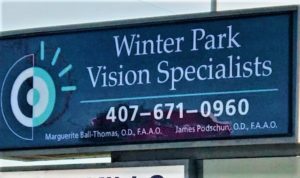 Dr. Marguerite Ball-Thomas and Dr. James Podschun are the leading providers of Optometric Physician services and vision care products in the Winter Park and surrounding Central Florida communities. 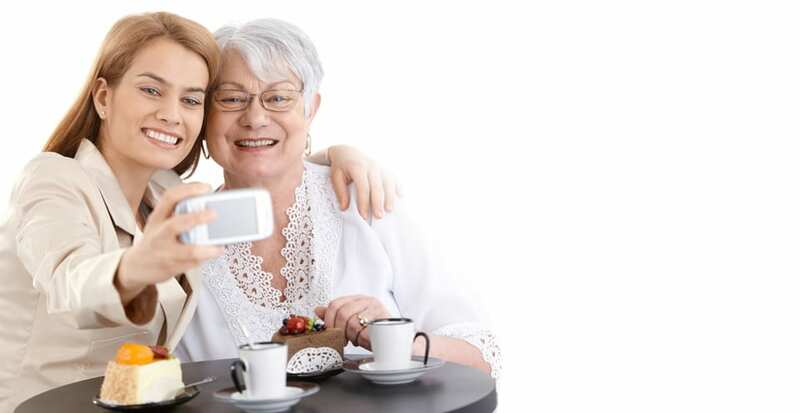 Our goal is to help you achieve and maintain the clearest vision possible throughout your lifetime in a caring and relaxed setting. 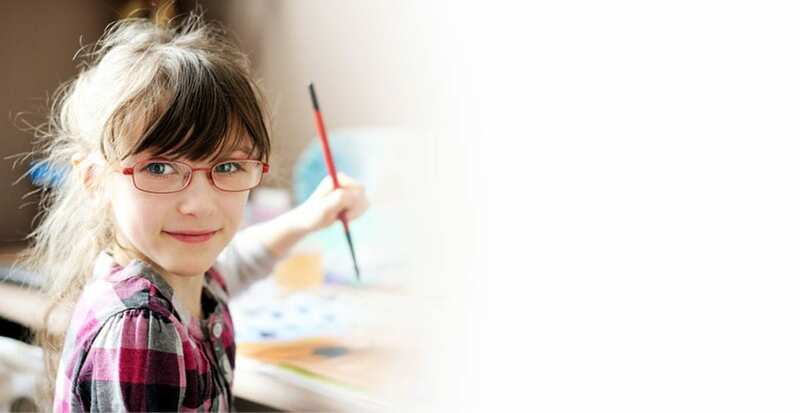 Our experienced doctors at Winter Park Vision Specialists have been the leading providers of family eye care and eyewear in the Winter Park and surrounding Central Florida community since 1990. Through their caring and comprehensive examinations, Dr. Ball-Thomas and Dr. Podschun use advanced technology for the early detection of eye diseases, conditions, and problems. Our doctors see patients of all ages from infants to older adults and are experts in fitting even the most challenging contact lens patient. 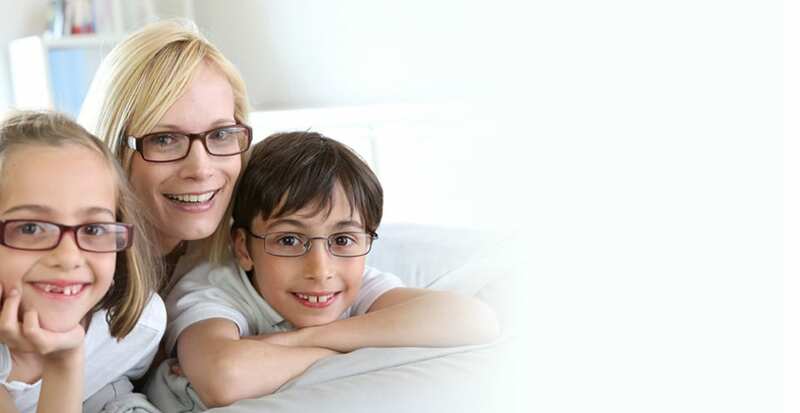 Our full-service optical boutique offers an extensive selection of eyewear for the entire family – from classic styles to the latest trends. Give yourself and your loved ones the gift of clear vision – schedule an appointment with our doctors today.